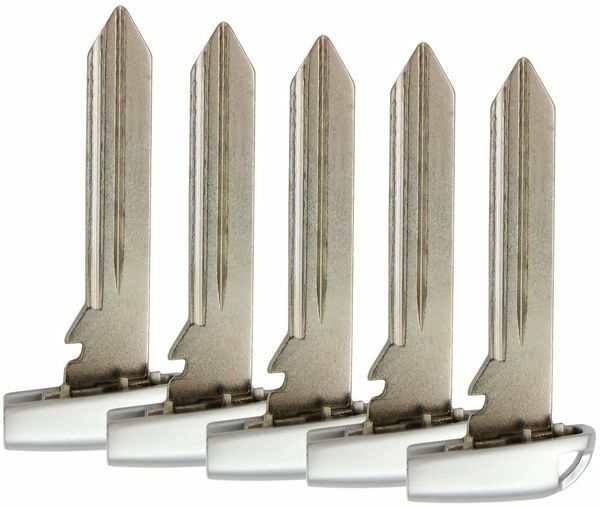 Y172 Chrysler, Dodge, Jeep smart remote key emergency insert blade key -5 Park. There is no chip in that key, it will not start the vehicle. Its used to open the door in case of an emergency. 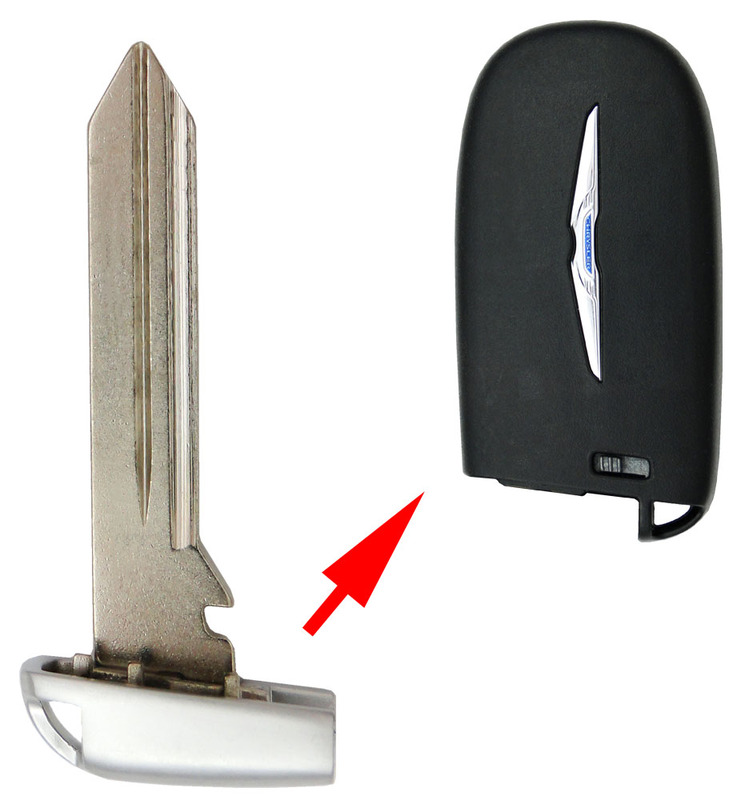 CarAndTruckRemotes brand for all Chrysler / Dodge / Jeep GEN4 (Tombstone) proximity remote keys.